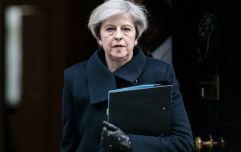 A debate on LBC on Thursday morning did little to dispel the notion that UK voters are uninformed on the Brexit process, after one caller demanded Ireland be invaded to solve the issues of leaving the European Union. 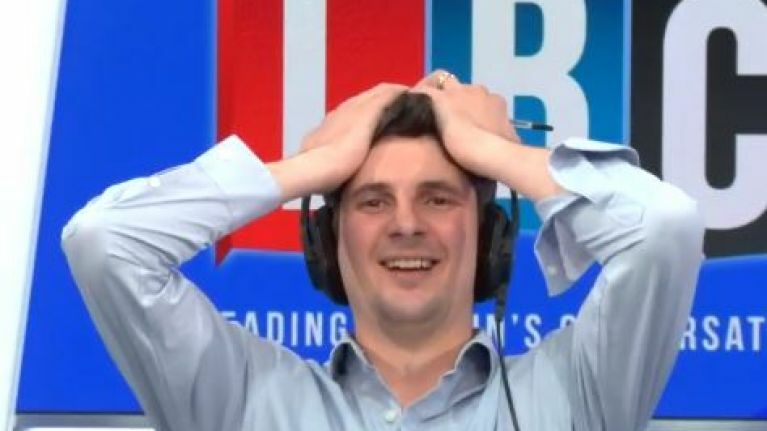 Steve, a remain voter, astonished host Tom Swarbrick when claiming that he agreed with a Brexit supporter on incorporating the Republic of Ireland into the United Kingdom. "I think the Republic of Ireland should join in with the United Kingdom," said the leave voter, Peter. "They're right in together, they're right on our borders, you wouldn't have any issues with customs or borders or anything. And they'd be better off." The discussion then took a dramatic turn as Steve used Britain's military action in Iraq and Afghanistan as a way of backing up his argument, because those expeditions went so well, obviously. "I'd agree with that," said the remain voter to the completely stunned presenter. "We could invade Northern Ireland, we've invaded Iraq, we've invaded Afghanistan, why not Ireland?" Brexit supporting Pete used his counterpart's tirade as an example of the delusion of Remainers, although Steve's reasons for voting to stay in the EU perhaps aren't very typical. When called out on his plan of sheer madness, he doubled down. "It's not stupid," he continued. "War is the ultimate answer to a problem and we're trying to avoid that. "I'm not being stupid, I'm being practical. I voted remain because I knew this would be a problem." Steve finished off his great vision for a future of peace and love by describing the all-Ireland rugby side as an example to follow for Brexit. If only it were that simple. "It shows how stupid, normal thinking people are," he continued. "You need to understand the people who think different, the people that realise the bigger picture."